Dorset County Council’s highway fixers will be treating more of Dorset’s damaged roads thanks to extra funding. Starting this month, Dorset Highways will have three resurfacing gangs in action repairing 53 sites across the county up to the end of March. The sites have been identified from inspections by community highway officers, with the site-specific treatments designed by Dorset Highway engineers. Councillor Daryl Turner, cabinet member for the natural and built environment, said: “Last September, cabinet approved additional money to go into highway maintenance and we’re now seeing that funding in use alongside extra money from the Department for Transport. “There’s a tremendous amount of work that goes into investigating road damage and designing the right repair to maximise our resources – trying to fix as many defects as we can with the money available. Due to the large equipment used, the area of road being worked on will be closed. 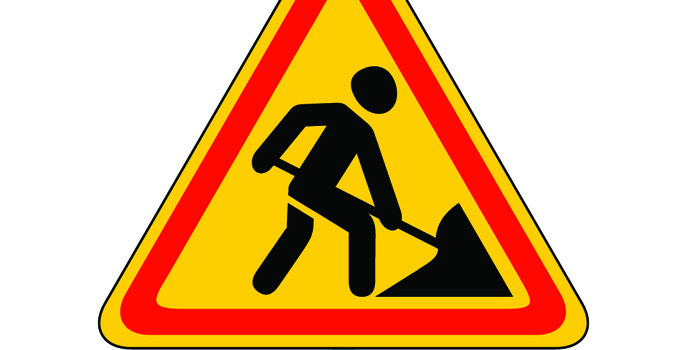 Daytime road closures are 9am to 4pm and night work is usually from 9pm to 6am. You can check the exact locations and diversion details on the roadworks map. Use the tabs to customise the map to show road closures and diversion routes, as well as for the dates you’re interested in. Dates can be subject to change due to adverse weather or the need for gritting duties to take priority during cold weather. Five area-based hand-patching gangs, a NuPhalt Thermal Repair patching team and a velocity patcher gang are continuing to fix smaller potholes and road defects, as they are reported, across the county council area. Additional drainage work is also taking place, with a dedicated gang funded to investigate known historic issues. Most of these flooding issues will be resolved through high pressure jetting of blocked pipes, clearing grips, emptying existing ditches and cutting new ditches. An extra gully emptier is also in action across the county to clear more drainage channels on Dorset’s C and D class roads. This will help prevent flooding – ensuring rural communities remain connected during the winter – and will protect roads from water damage. You can report road issues online at a time convenient to you.